Here are some cute pictures of the kids over the last month or so. They crack me up. I'm so lucky I get to be a stay-at-home mom and hang out with them all day! This is Brooklyn's face during dinner one night. I get this look a lot. She is such a stubborn, strong-willed child - but she is cute none the less! She is Miss Independent and knows exactly what she wants. 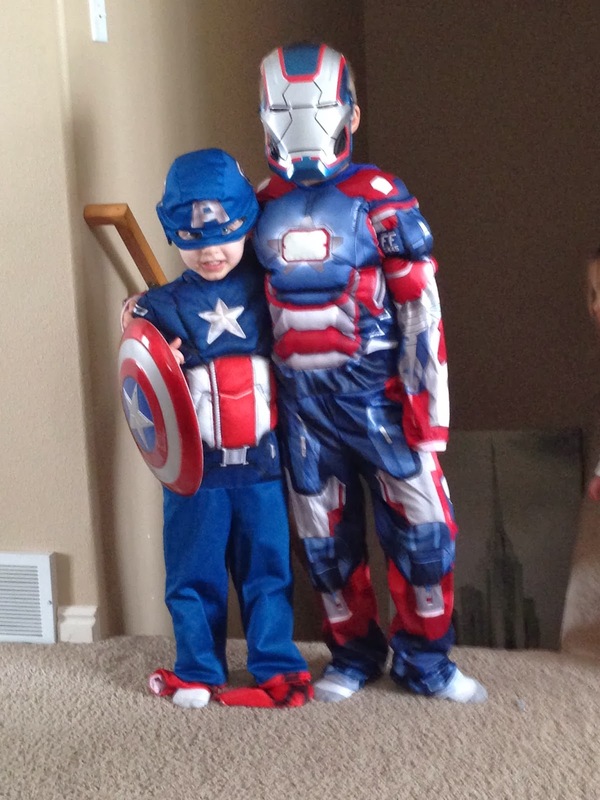 Carson and his cousin, Brock, dressed up as Captain America and Iron Patriot one day. They have so much fun together and can play for hours. I love that they are becoming such great friends. Nightly prayers are always entertaining at our house. Brooklyn likes to lay face down on the floor when we say, "Prayers!" Carson always likes to be the one to say prayers and he does a great job of it. Carson always fights nap time. 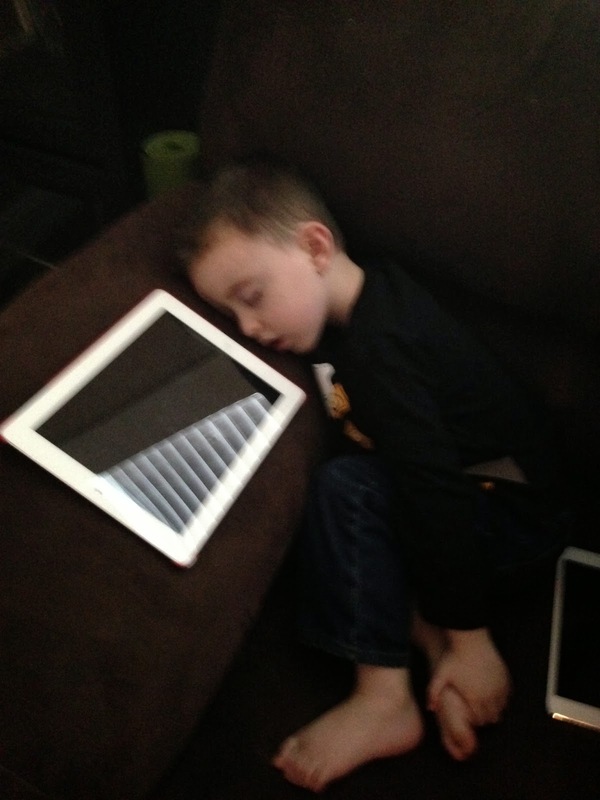 Normally I let him have some quiet time while the little girls nap and he can play with the iPad or watch a movie. More than once he has fallen asleep on the couch. 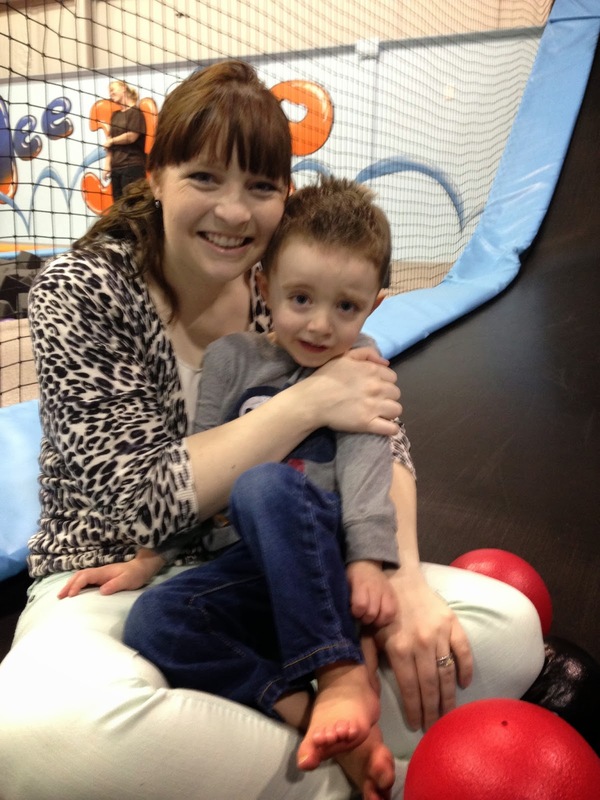 Some days are really hard with all the kids being so little and full of energy, but most days are lots of fun. One thing is for sure, I wouldn't change a thing. I LoVe, lOvE, LOVE being a mommy.